Moroccan screaming ‘Allahu Akbar’ broke into Spanish school and threatened to slaughter children ‘like lambs’ before caretaker overpowered him – Zeepertje.com – Facts Fun & News on ISLAM, "The religion of peace"
Police said the 46-year-old was carrying a bottle thought at first to contain poison, although it was later found to be empty. He is said to have sparked panic after managing to get into a classroom where there were three-year-old children. 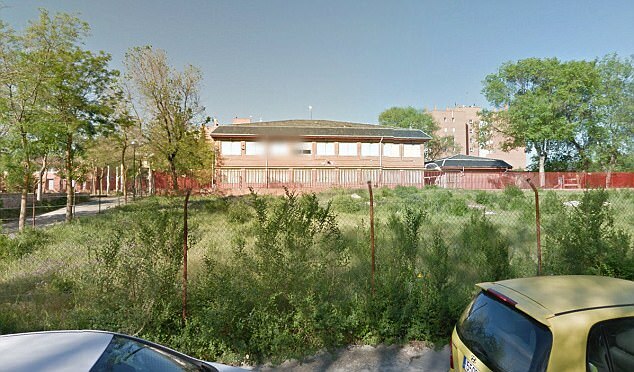 The ugly incident happened just after 9am last Friday at state school Gonzalo Fernandez de Cordoba in Madrid’s popular La Latina neighbourhood, El Mundo said. The man is understood to have been arrested for breaking and entering, criminal damage and threats.